a sycamore that fizzles with each other. a white pear blossom on a spring day that brings out pure scenery. the more beautiful violets in the spring sun. 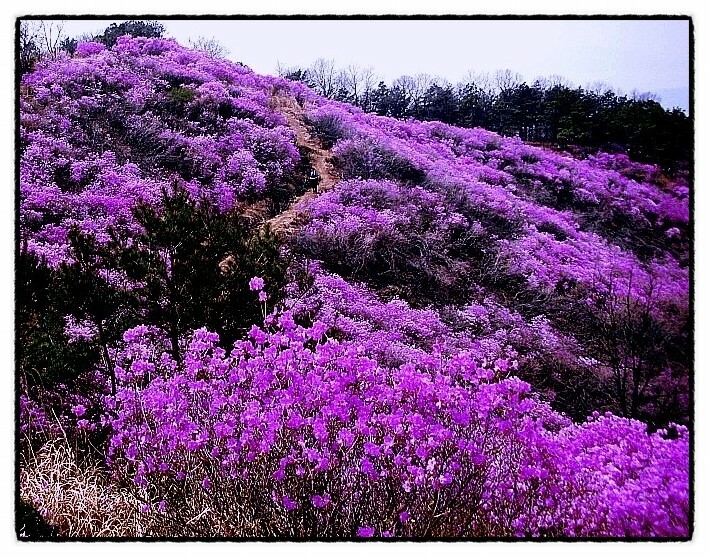 The mountain-climbing azaleas are in full bloom. spectacular in the waves of white flowers. You look like you're wrapped around the middle of the mountain. Like the elastic, blooming breast. The time of enlightenment is similar, so the gesture is colorful. You're full of happy smiles and spring nights.